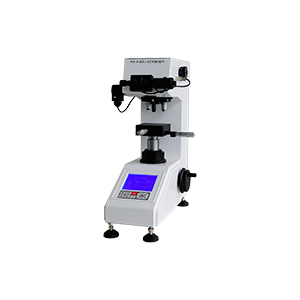 Leeb Hardness Tester NOVOTEST T-D2 is designed for rapid non-destructive hardness testing of various objects. Leeb Hardness Tester NOVOTEST T-D2 uses dynamic method of hardness testing – Leeb method, standardized according to ASTM A596. Leeb probe is used for measuring the hardness of non-ferrous metals, cast iron, materials with coarse-grained structure, solid products, etc. The Leeb hardness measuring method complies to ASTM A956. 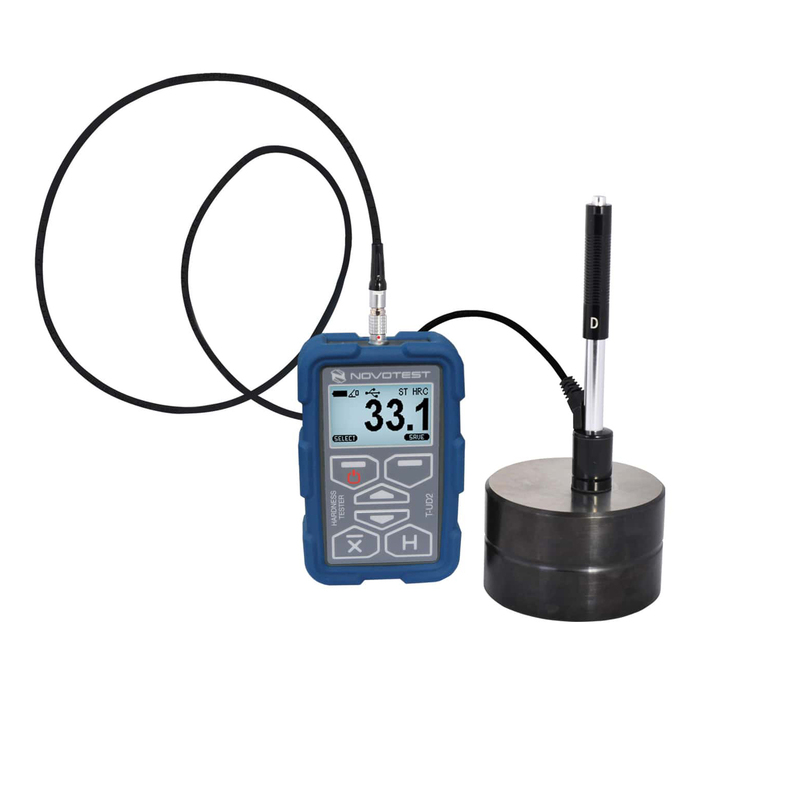 The Leeb probe (D type) is used for hardness measuring of massive objects (more than 5 kg, and more than 10 mm) and made of steels non-ferrous metals, cast irons, coarse-grained materials, e.t.c. Also, Leeb method perfectly complements with UCI hardness measuring method when UCI method is not applied. This method is very fast and easy: place the probe on tested object vertically to the object surface, push the probe to charge the spring, press the button on the top of the probe to make measurement and save the hardness value, shown on the display. For the Leeb measuring method, NOVOTEST-D2 automatically calculates hardness for a wide range of materials, like steel, stainless steel, aluminum or cast iron. The combined hardness tester is the most universal, needs no recalibration, and is fully operational “out of the box”. If user need test items which are weighing less than 5 kg or thinner than 10 mm, he has to lap tightly the tested product to a surface of the base plate which are weighing more than 5 kg. User can save the results of hardness measurements into the internal memory of the device and after that, transfer them to the PC. Device allows user to operate in a wide range of the temperature. 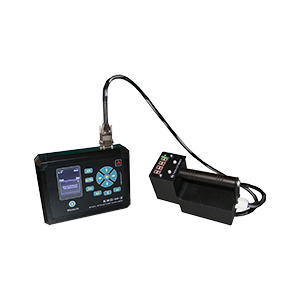 Hardness tester T-D2 has a brightness high contrast display. 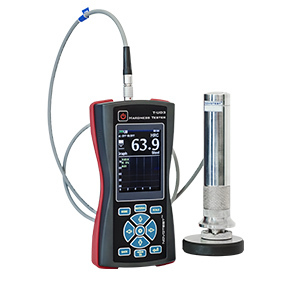 Device also has calibration modes for hardness testing of wide range of metals and alloys. Can be calibrated for any scale and any range.